Europe has countless destinations to discover. When thinking about travelling to mainland Europe on holiday, some questions may arise: Which country should I visit first? Can I afford both hotels and transportation? Will it be easy to move around? Can I juggle schedules? What if I want to stay longer in one place? 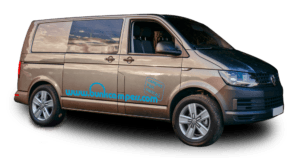 Campervan hire gives you the opportunity to tour Europe independently in your home on wheels. 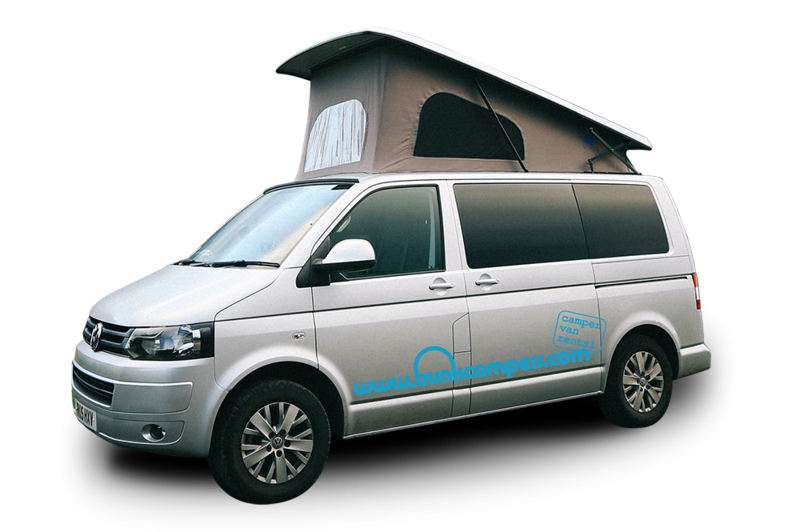 Pick up your camper from our London Gatwick depot in Horsham and set your European adventure in motion. To help you get on the road, we offer free European insurance cover*, unlimited mileage, 24/7 European roadside assistance and 10% off selected ferries. So, if the Eurotunnel shuttle to France doesn’t suit your travel plans, you and your camper can sail from England to Netherlands with Stena Line. But there’s still more! We know that a worthy international trip requires more days on the road. That’s why we offer long stay discounts. Benefit from our “stay longer, pay less” promotion and save 5% if you rent for 11 days or more and 10% if you stretch your holiday to 21 days or more. 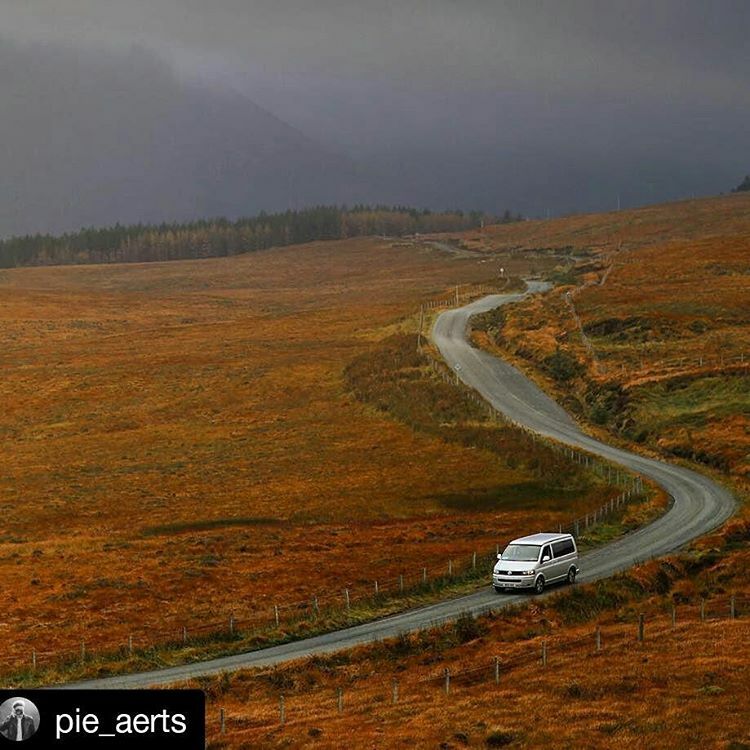 What can you discover in Europe on board your campervan? Cross with your camper into France and visit Paris and Lyon at your own pace. Park up and take a deep breath in the Alps before driving on. In Milan, gaze the majestic Duomo and before heading back and enjoying the majestic views through Switzerland. If you prefer a warmer route, drive southwards towards the castles of the Loire, park under the stars in your camper and enjoy a glass of Bordeaux. When arriving to the Basque Country, try some mouth-watering pintxos. 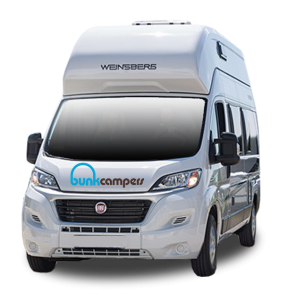 Then discover Barcelona, prepare lunch in your camper by the beaches of Costa Brava and take a last bath in the French Riviera on your way back towards the UK. Or maybe you want to dive into the “heart of Europe”, instead. Then go eastwards and explore Prague, Budapest or Vienna without fixed schedules. Before driving back to the ferry in Holland, toast to your trip with a stein in the deepest German Bavaria. 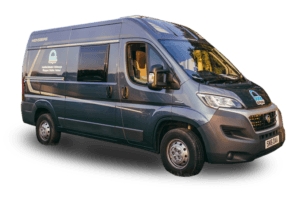 Looking for extra space and comfort in your European route? 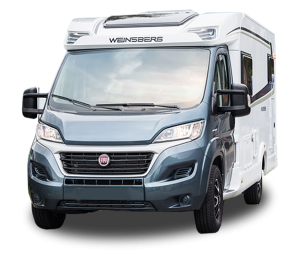 Our Grande 6 berth motorhome offers maximum space and comfort on a European adventure. Craving an adventurous road trip on board a VW camper? Bunk Campers Nomad or Ranger VW campers modern VW Campers equipped with a full range of cooking and sleeping facilities. The possibilities are endless and the opportunity is here. Book now and enjoy the open road around Europe. Where you go, the choice is yours. 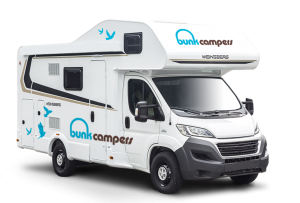 To get a quote for your European campervan hire holiday, simply use our booking engine and tick “Mainland/Continental EU Cover” or contact Bunk Campers’ team on [email protected] and tell us about your travel plans! Don’t forget to follow us on Twitter and Facebook to be updated on the latest promotions, travel routes, destinations and tips! Easter Roadtrips from £65 per day! 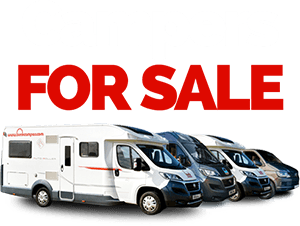 Up to 30% OFF May & June Campervan Hire! 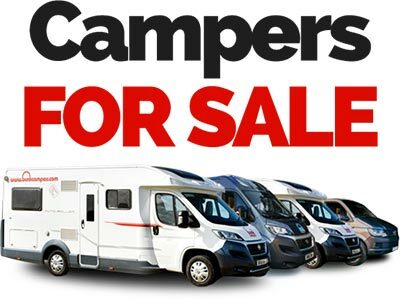 Pick up your camper from our depots in Dublin or Belfast & discover the magic of the Emerald Isle. Collections from Glasgow & Edinburgh airports - Start your Scotland road trip from our Edinburgh depot! Tour England & Europe! Our depots are conveniently located in Yorkshire, the Midlands and close to London Gatwick airport to get you on the open road. 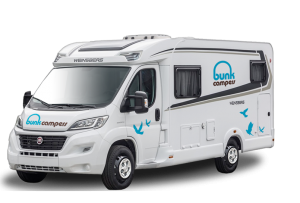 Bunk Campers new depot in Wales is the perfect start point on your journey to breathtaking mountain landscapes, rugged coastlines, blue flag beaches and jaw dropping castles. 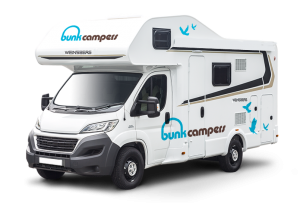 March 26, 2019 Up to 30% OFF May & June Campervan Hire! 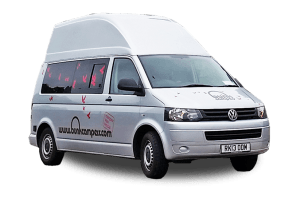 March 15, 2019 Easter Roadtrips from £65 per day! © 2019 Bunk Campers. All rights reserved.